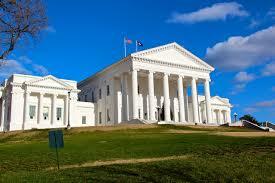 Virginia House of Delegates this November. Salem Republican Delegate Greg Habeeb announced last Friday that he is resigning in the middle of his fourth term, effective August 31. This is great news and not only because Delegate Habeeb, as subcommittee chairman of various committees, made it his regular practice to kill hundreds of common-sense progressive measures that helped Virginians. The special election to decide the next Delegate from Virginia's 8th District will take place on November 6, 2018, the same day as the General Election for Congress. The Democratic nominee for this Southwestern Virginia seat in Salem, Roanoke County, and adjoining rural counties should be determined on Wednesday, August 15. The 8th District seat will not be easy to flip, but if succeed, we will have a 50-50 House Chamber. I've already been trying to recruit potential candidates so we can have the strongest possible showing. Enjoy local wine, great food, and fun company while supporting an important cause. 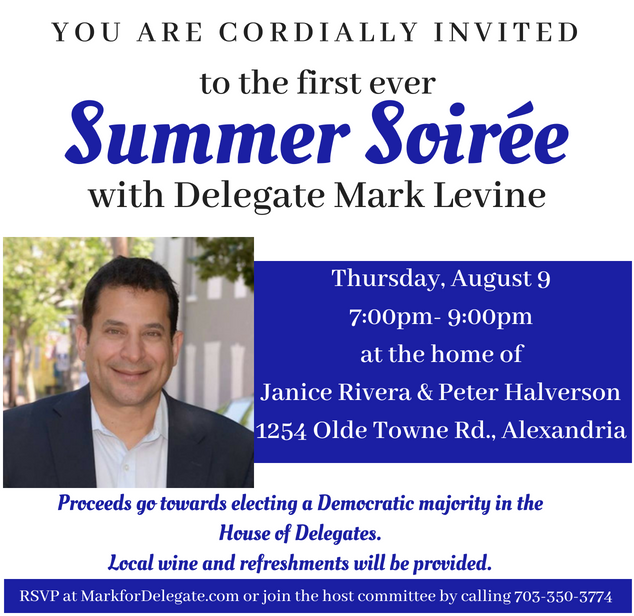 Proceeds go towards Mission 51: electing a Democratic majority in the House of Delegates.